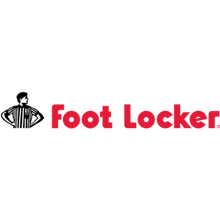 Foot Locker, shoe store, listed under "Shoe Stores" category, is located at Shop 2039 Westfield Bondi Junction 500 Oxford Street Bondi Junction NSW, 2022, Australia and can be reached by 0293868300 phone number. Foot Locker has currently 0 reviews. Browse all Shoe Stores in Bondi Junction NSW.